Our latest release, testing before dispatch, turned on at quarter to midnight last day, still going strong ! Its neatly 9 hours on one battery charge. 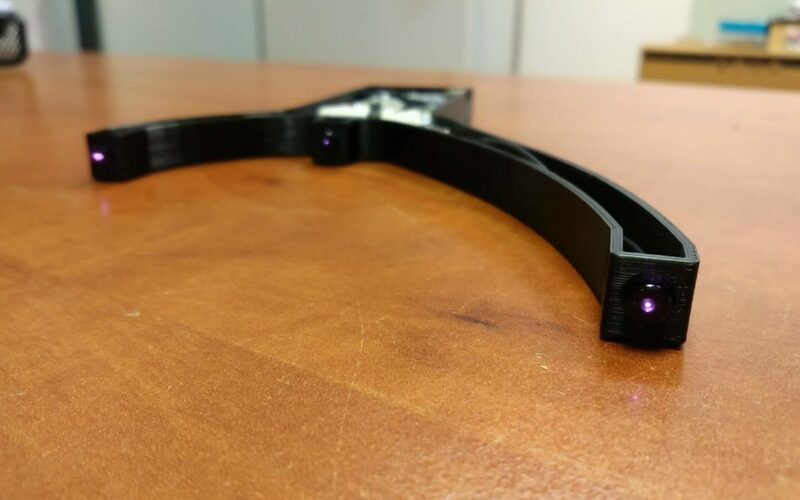 BTW, awaiting customers – all your #delanclipfusion #headtracking will be dispatched tomorrow, as we need to make sure they are perfectly working !